To provide professional and technical leadership in the advancement of the groundwater industry and in the protection, promotion, and responsible development of groundwater resources. To foster and promote education, standards, research and techniques that improve methods of well construction, materials, and service. 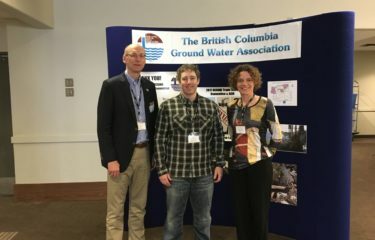 To encourage harmony and co-operation between members and government, and advance the mutual interest of those engaged in the groundwater industry for their own and public interest.